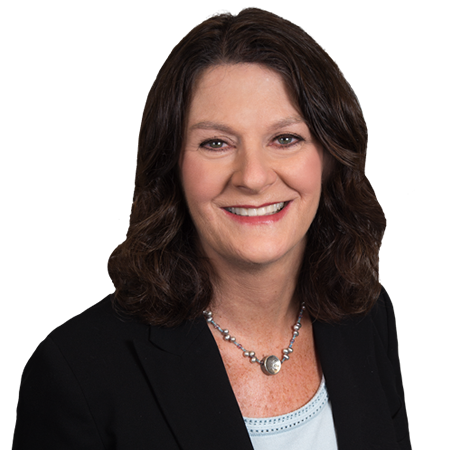 Joni has nearly 30 years of experience as a litigator and trial lawyer in complex cases with an emphasis on defending toxic tort and product liability matters. She has handled matters involving asbestos, lead paint, latex, pesticides, mold, carbon monoxide, diesel exhaust, benzene and other chemicals. Joni has managed all aspects of the litigation process, from discovery and motion practice to trial, negotiations and mediations. She has extensive experience waging Daubert-Lanigan challenges of plaintiffs’ medical and scientific experts, and is particularly skilled at researching and writing briefs on complex medical, scientific and technical issues and participating in evidentiary hearings. Joni is knowledgeable about the FELA, and has served as defense counsel to a New England-based railroad for many years in connection with asbestos and non-asbestos toxic tort litigation. She has also defended general product liability and civil litigation matters, including claims involving employment, construction defects and accidents and premises liability. Prior to joining the Firm in 2012, Joni practiced in the litigation departments of two Boston-based firms — Burns & Levinson for eight years and Curley & Curley for 14 years. Joni resides in Newton with her family and enjoys yoga, snow skiing, and family vacations. Joni Mackler was selected by MCLE to author the chapter “Contribution and Indemnity” for the 2017 edition of the Massachusetts Tort Law Manual, published in July 2017. The MCLE Press subscriber letter highlights that this third revised addition of the Massachusetts Tort Law Manual includes extensive revisions to the book’s discussion of contribution and indemnity. See Chapter, “Contribution and Indemnity”, Massachusetts Tort Law Manual (MCLE, Inc. 3rd ed. 2017).